Realme split from Oppo and took its own path of bringing affordable devices to markets around the world. 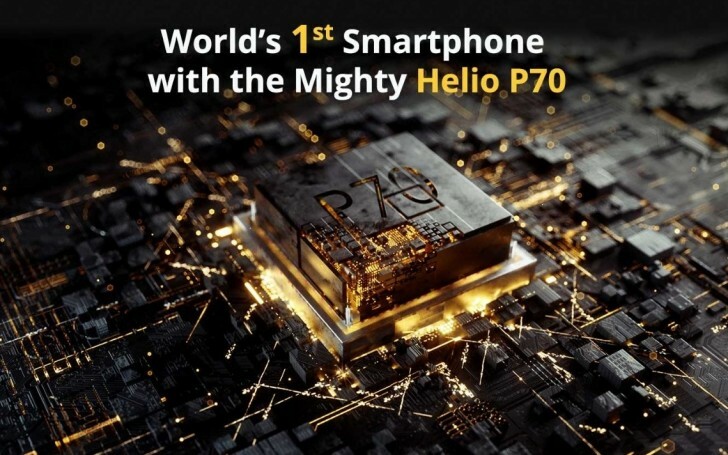 We already saw the Realme 2 Pro and the Realme C1 reach India, Indonesia, and Malaysia, but now Madhav Sheth, company CEO, confirmed a new phone with Helio P70 is on its way. Following a revealing tweet from last week, now Realme listed its new phone as Amazon Exclusive while confirming its name – Realme U1. It is advertised as “India’s Selfie Pro” and will be revealed on November 28. The phone is said to have “the most powerful selfie camera ever” and while we don’t know how power is actually measured in a front-facing shooters, we expect to see the 25 MP sensor, employed in plenty of Oppo devices like Find X, R17 and the F series. Realme promised faster multi-frame noise reduction images, accurate AI detection from the Helio P70 in the selfie camera that will be positioned in the waterdrop notch and will double as a face-scanning sensor for unlocking the device. There is also some showboating with numbers – Realme says it is the first smartphone brand to hit 1 million shipments within 5 months of brand launch. It managed to reach a total of 3 million users within 6 months of separating from Oppo and being 4th in online share within just 30 days of launch.